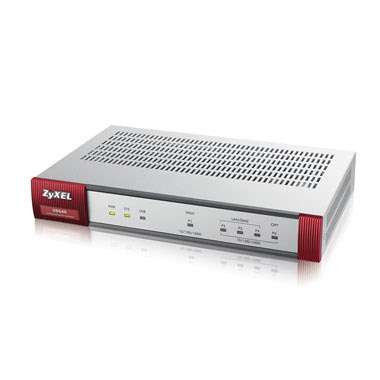 The WRE6505 takes advantage of the latest 802.11ac Wi-Fi technology to deliver concurrent speeds of up to 433 Mbps for 5 GHz and 300 Mbps* for 2.4 GHz band for blazing fast Internet connectivity. This ensures an entire family can simultaneously enjoy media streaming, online gaming and video chatting on their laptops and other mobile devices. The new wireless range extender is also compatible with 802.11 a/b/g/n devices. A compact, palm-sized plug - the WRE6505 comes with a variety of operation modes to give users many options for different applications – including operating as an access point or a wireless repeater. In the repeater mode, depending on the consumer’s needs, the WRE6505 can be set in “Speed Booster” mode for faster than normal speeds vs. “Range Booster” mode for longer than normal range. The WRE6505 comes with additional user-friendly features like its three-color LEDs (red-good/ amber-better/ green-best) to indicate signal strength for ideal placement of the device. The most important thing you can ever do is protect your home. It is essential to make sure that your family and valuable assets are kept safe at all times. In today’s Internet-driven world, a new threat to the home has emerged. Cyber attacks are becoming more and more common, endangering the home in new ways. Hackers can now break into a home from anywhere in the world, steal vital information, and damage networks. Without the right network security in place, a home is vulnerable to these types of malicious attacks and unable to defend itself. 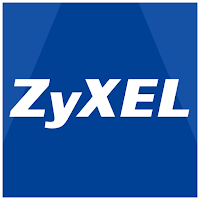 The USG40HE gives home users the peace of mind that their families are protected by the same security protection that ZyXEL is known to offer big businesses. It closes all of the security holes left by multiple Internet devices, especially IP cameras and home automation devices that are essential to keeping your home secure. The USG40HE gives you full control over what is accessed on your home network. 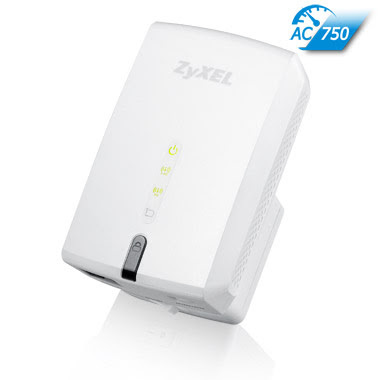 The new ZyXEL USG40 Home Edition (HE) is an advanced security firewall optimized for home protection. With advanced security features such as IDP, the USG40E protects your home network from the inside out. The USG40HE even allows you to control how your home network is accessed. It allows you to block certain websites and applications that may be inappropriate or data-consuming. The USG40HE provides the perfect hub for a home security system, guarding connected IP cameras and home automation devices. Anti-virus and Anti-spam can also be added for an even stronger layer of home defense. ZyXEL will even help you setup your new firewall with a free 30 minute walkthrough. Get your USG40HE today!